"Science" awarded 12 websites that best promote science education. Each month this year, Science will publish an essay by the creators of a winning website that describes their online source. This month's featured site focuses on teaching and learning genetics, and it originates from the University of Utah. 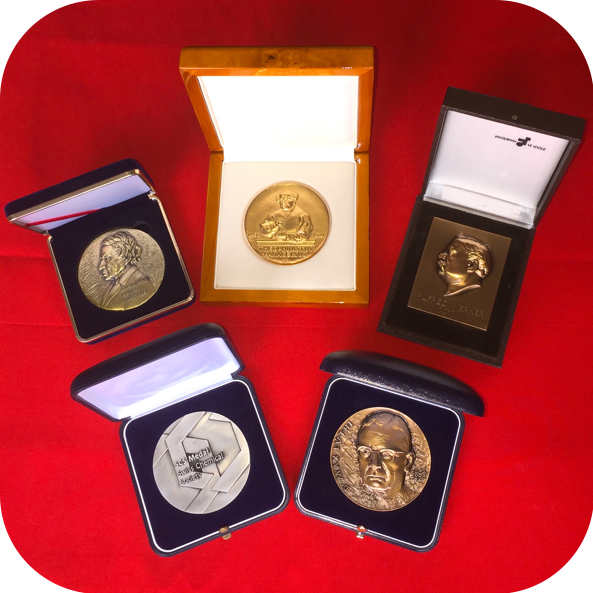 The Science Prize for Online Resources in Education (SPORE) recognizes outstanding freely available online materials that enrich science education. There were nearly 100 entries for 2009 from many nations. They spanned diverse subjects, ranging from astronomy, chemistry, and physics to geology and biology. Most sites targeted students, ranging from elementary school through graduate school, whereas others focused on the general public. Many included videos, animations, real-world data sets, or teaching materials.